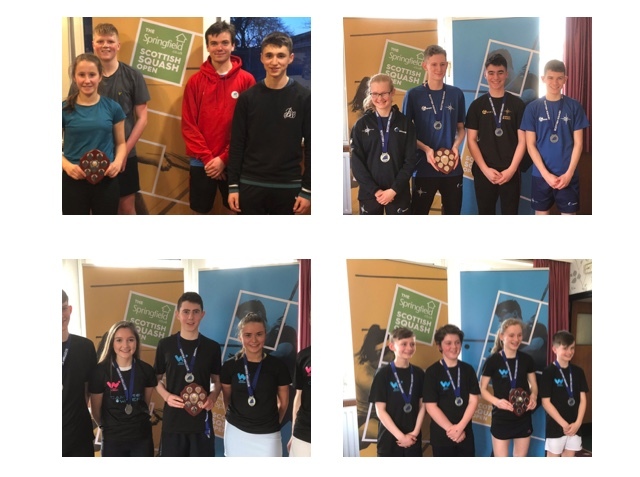 Our latest news round-up looks back at last week’s Springfield Scottish Squash Open, the Scottish Masters National Championships as well as the Junior Inter-Regional Team Championships. 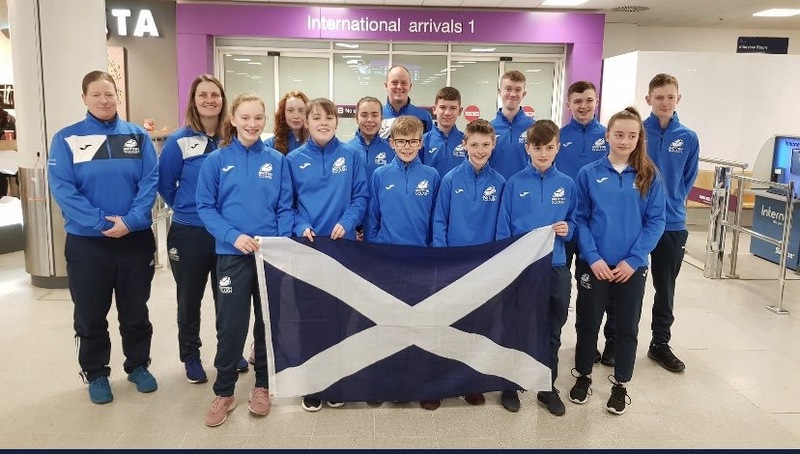 Last weekend saw the international season get under way with Scotland’s U13 and U15 Juniors competing at the 5 Nations in Dublin and on Wednesday Scottish Squash Limited launched a new strategy for the forthcoming years; 2019-2023. 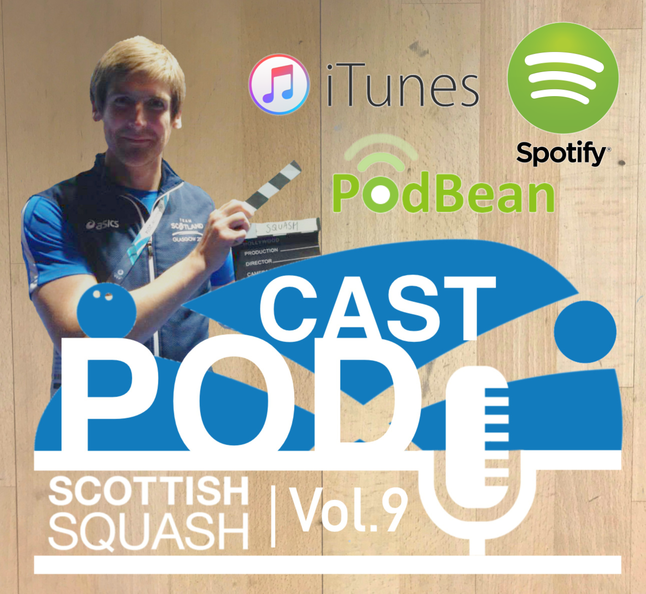 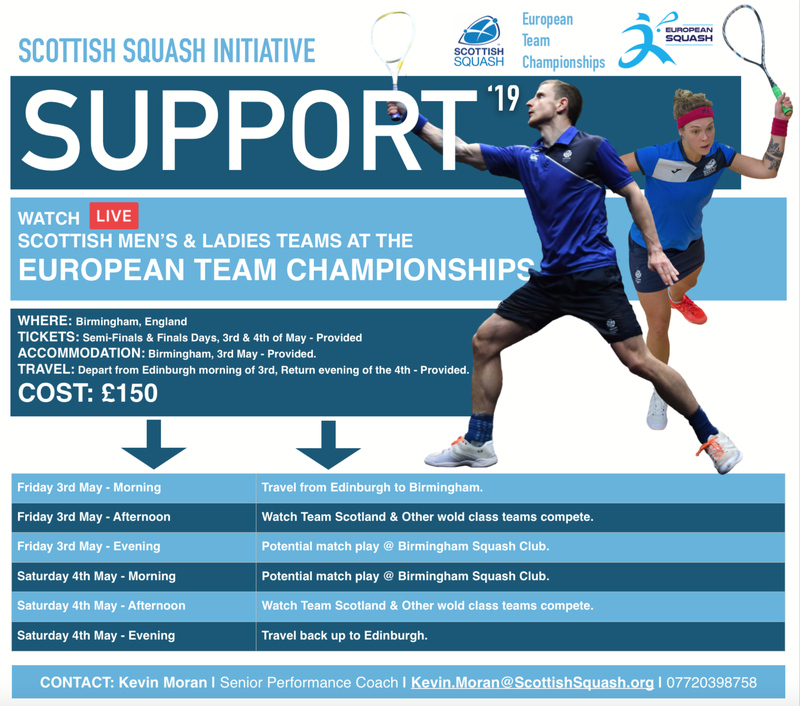 A bonus Pod with Alan Clyne has also been released and there’s still time to join us in Birmingham for May’s European Teams Championships as part of our Support ’19 initiative. 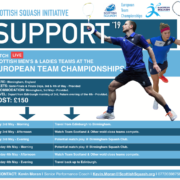 For details on all these stories and more, read our latest Newsletter here.